Visit India's First Multi Brand Sneaker Store To Find Your 'Sole'mate! You might not be a strong believer in soulmates, but we bet you believe in ‘sole’mates! Because if you don’t, then you need to reconsider your choices immediately! 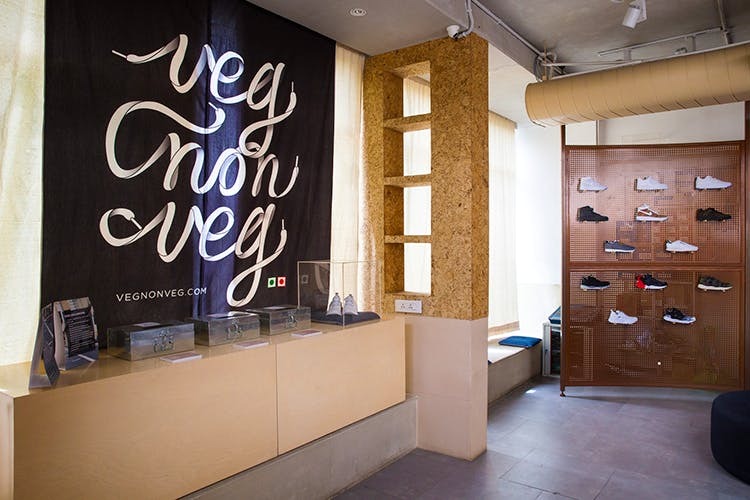 VegNonVeg is India’s first multi-brand sneaker store located in Delhi and we are going gaga over it! 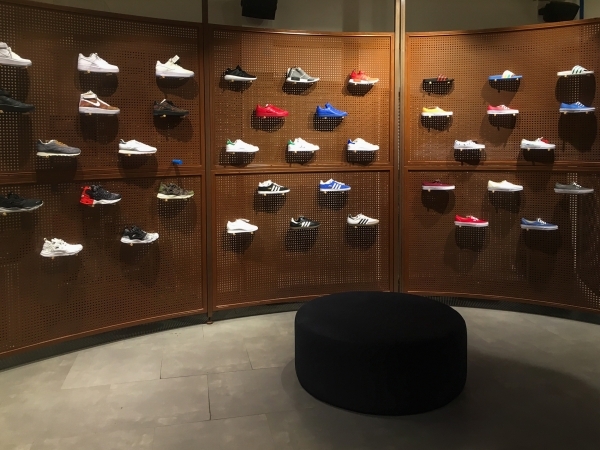 The new VegNonVeg sneaker boutique features a range of international brands such as Nike, Adidas Originals, Air Jordan, Puma, Vans, Reebok Classics, New Balance, and Fila. Along with international offerings, the store also carries the VegNonVeg streetwear line that ranges from t-shirts and hoodies to shorts and dresses. The store has been designed as a place to spend time as well as shop. Art is on display throughout the space and coffee by Blue Tokai and desserts from Le15 are also on offer. If you love sneakers, coffee, deserts, and shopping (who doesn’t) then you’ve GOT to be here!